Tenderloin homes are located in the coastal town of San Francisco, California. The Tenderloin community is a high density area filled with a high concentration of residential condos and townhouses. The location is near Union Square with east access to the BART and local transportation. Some of the popular condo buildings include Artani and Symphony Tower which offers modern Contemporary residences in the heart of the city. 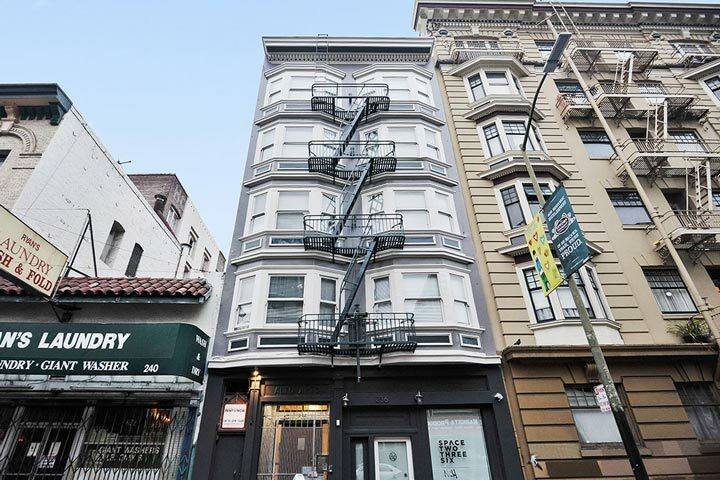 Below are the current Tenderloin homes for sale and for lease in San Francisco. Please contact us at 888-990-7111 with questions regarding this community and any of the homes listed for sale here.